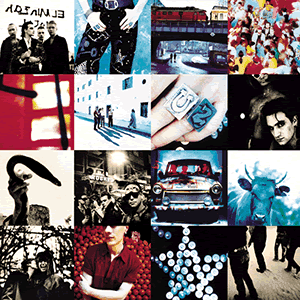 Love is Blindness is from U2's Achtung Baby and features one of The Edge's best solos from his entire career. Jack White did an amazing cover of the song. Check lyrics to other songs from Achtung Baby such as "Tryin' to Throw Your Arms Around the World" and "Even Better Than the Real Thing".